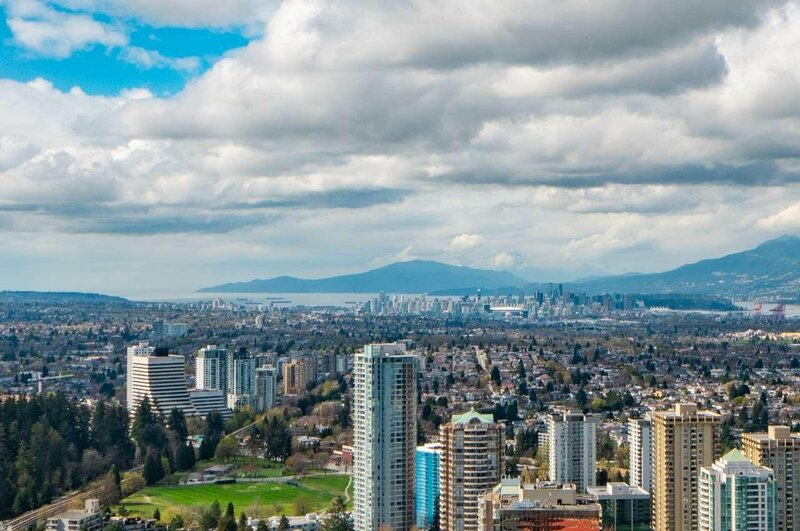 5207 4670 Assembly Way, Burnaby - 1 bed, 1 bath - For Sale | Jenny Wun - Oakwyn Realty Ltd.
Unobstructed Downtown Vancouver, Ocean and North shore mountain view! Station square Tower 2- one bedroom + den, private and bright unit with balcony. Excellent location, walking distance to skytrain station, bus station, Metrotown, Crystal Mall, Library and Burnaby Central Park. Amenities include concierge, fitness center, yoga studio, roof top garden, guest suite, car share and more. Open house April 13 Sat & 14 Sun 2-4pm.